Stop Motion, 2D and CG production from concept to final delivery. 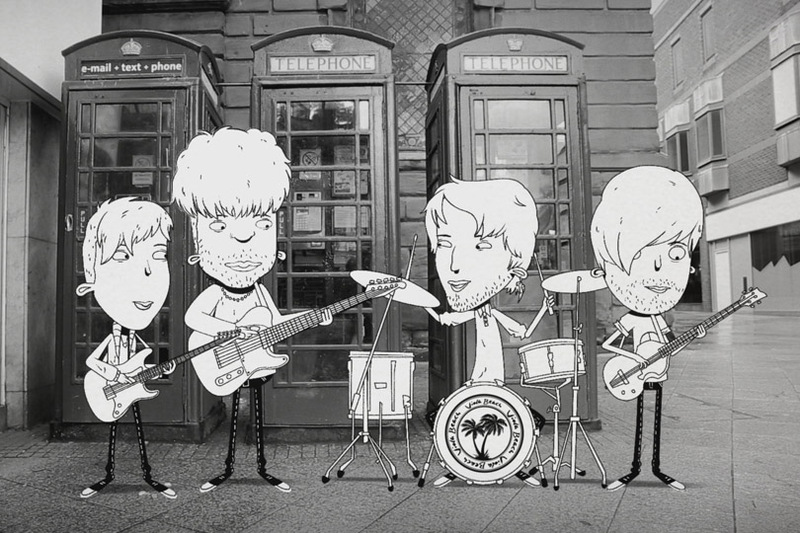 Mackinnon & Saunders develop and produce animated television shows, pilots and commercials across all media. 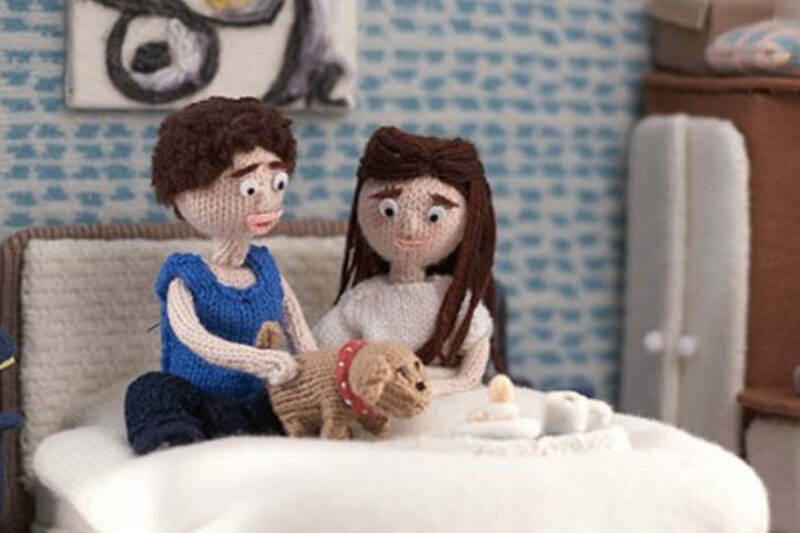 Mackinnon & Saunders offers a full production service for stop motion and 2D digital animation projects from concept to final delivery. We can also help with individual elements of production: from concept and script development to character design, budgeting, scheduling, talent hire, shooting and post production. Chris has produced over 300 episodes of children's and pre-school shows (including Postman Pat, Roary the Racing Car and Fifi and the Flowertots) as well as developing, writing and script editing many more. Sara has a broad range of experience across short film production, TV show development and commercials having previously worked with Aardman, Will Vinton Studios and Spitting Image. 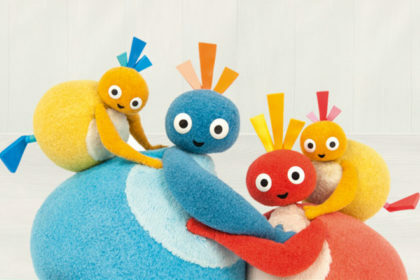 Get ready for a funny flight of discovery with the Twirlywoos (50 x 11’), a brand new comedy pre-school series for CBeebies, featuring the adorable antics of four, fruit tea-loving bird-like characters: Great BigHoo, Toodloo, Chickedy and Chick. 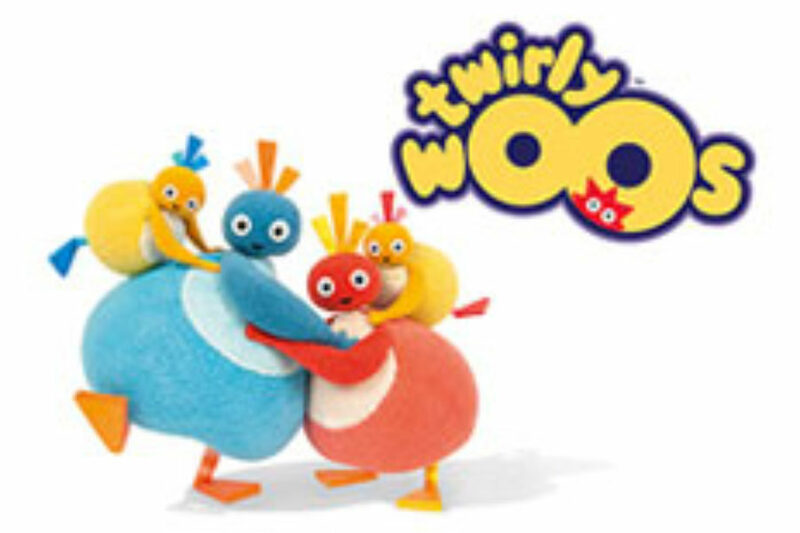 Silly, fun and full of surprises, Twirlywoos is made by children’s TV specialists Ragdoll Productions and devised by Anne Wood (Teletubbies, In the Night Garden, The Adventures of Abney & Teal) and Steve Roberts (Dipdap) and is narrated by Linda Bassett. 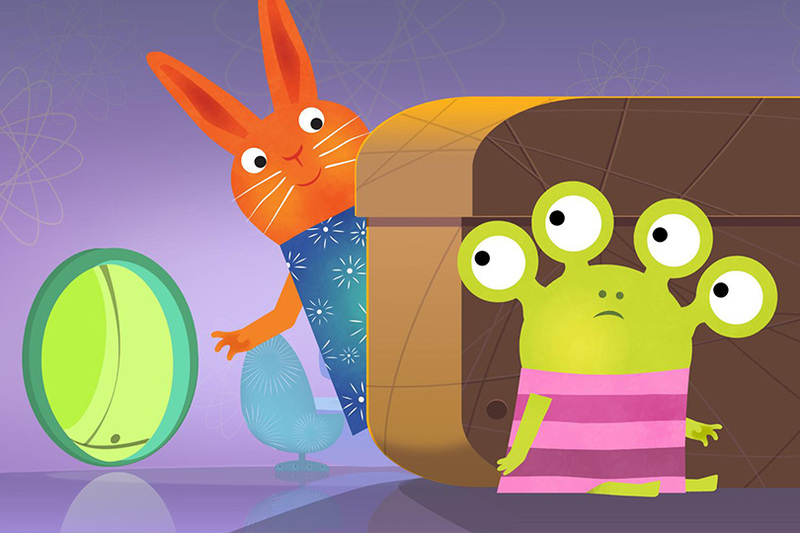 Combining stop frame animation and live action sequences set in the real world, the series uses fun and laughter to encourage pre-schoolers to think for themselves and gain confidence in their perceptions of the world. 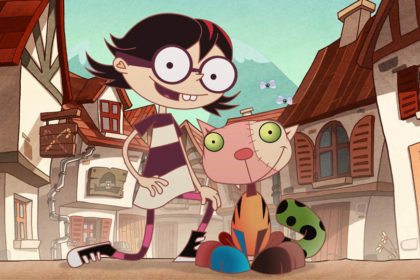 Toby’s Travelling Circus is a new stop-frame animated children's’ TV show produced by Komixx Entertainment. This lively, colourful show centres on Toby, a seven year-old boy who becomes the Ringmaster of a travelling circus and fairground, supported by a magical cast of performers. 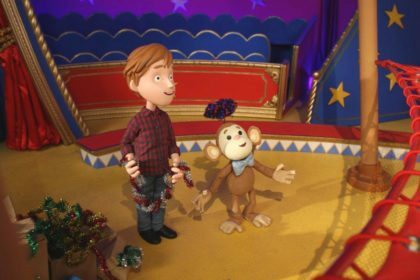 Directed by Barry Purves, the first series of Toby’s Travelling Circus launched on Channel 5 milkshake! in September 2012 and a second series has already been commissioned. 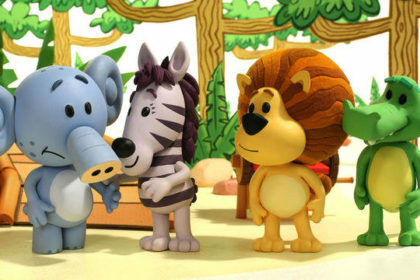 Raa Raa the Noisy Lion is back for a brand new series! 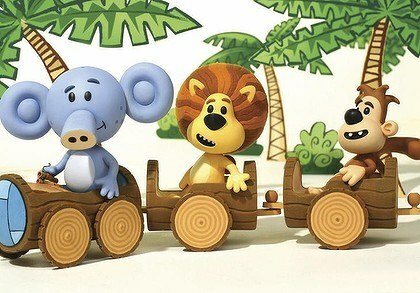 Raa Raa the Noisy Lion is an engaging animated show for children up to 4 years old. Returning to CBeebies for its second series, the popular comedy encourages its young audience to explore their burgeoning communication skills in a fun and enjoyable way. Developed by Mackinnon & Saunders from an original idea by Curtis Jobling, Raa Raa the Noisy Lion is a NBCUniversal show, produced at Mackinnon & Saunders Studios in Altrincham UK. Created with stop-frame animation, this fun-filled programme features Raa Raa, the friendly little lion and his animal friends. Like our audience, Raa Raa is just beginning to find his voice and luckily, the Jingly Jangly Jungle world he lives in is the perfect place to do it. Joining Raa Raa and his friends Huffty, Topsy, Crocky, Zebby and Ooo Ooo, is new addition Pia - a lively and expressive Parrot who loves playing games. Hiding in the background, is Scuttle - a shy little Spider - never seen by the other characters but always close to the action and providing lots of laughs. The merry band of friends are figuring out that they can have a lot more fun on their noisy adventure if they use their fast-developing communication skills: sounds, gestures, expressions and best of all – words! The audience are encouraged to join in, make a noise, move around, listen and offer help to their on screen friends, enjoying the stories in the way children like best: through rhyme, repetition and rhythm! 26 x 11-minute episodes of anarchic cartoon comedy aimed at audiences aged 5 – 8. A Mackinnon & Saunders Production. For further information contact Sara Mullock. 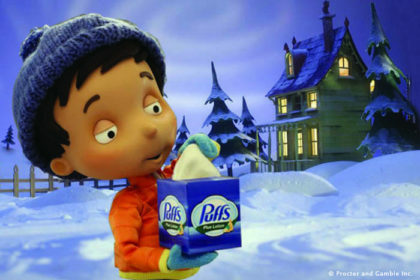 Between 2000 and 2011, we produced a popular campaign of TV commercials, print and online advertising with director Derek Mogford for Procter & Gamble's Puffs Tissues through Publicis, New York. The first two ads won Mobius awards.